Product analysis is the first step of business research. Companies must find a product that meets or exceeds consumer demand, or the product will fail in the economic market place. One type of analysis is to find an existing product that can be improved through design or features. Another type of product analysis will find emerging markets with high demand and low supply, which allows for companies to sell new products to meet consumer demand. 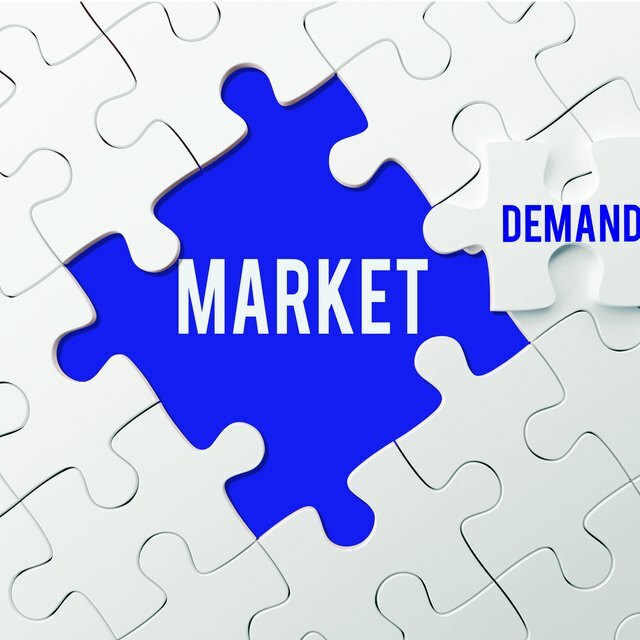 Companies will conduct a market analysis to determine how much profit may be earned from current demand. Management will look at which stage of the business cycle the market is currently in, whether emerging, plateau, or declining. Each stage has its own level of profitability, with the first stage being the highest and the last stage being the lowest profitability. A market analysis will also determine the price points at which products can be sold; for example, high-quality products at a higher price may not tempt consumers to start buying the product based on quality itself. A financial analysis determines the cost of each production item used to produce goods and services. High costs may not allow companies to price goods or services competitively, leading to an unprofitable situation. Management will examine the costs of raw materials, labor, and manufacturing overhead to find the best raw goods available to produce the most profitable product. Management will also review the best cost application methods, ensuring that all production costs are properly applied to each product or service produced. Analyzing the current competitors of a market is an important part of business research. Knowing which companies have the best production methods or customer loyalty helps new companies understand how they can create a competitive advantage when entering a new market. Proper business research will also indicate how financially stable companies are and if they can be purchased outright by a company wanting to enter the industry. Buying a competitor may be cheaper than starting new operations for a company. Business research usually includes forecasting the growth and direction of the current industry or market. Knowing which direction the market is headed helps companies determine the stability of new business operations. Entering a slow-growth industry may be unprofitable early on but have better long-term growth potential. High-growth industries will sometimes face a quick downfall, such as the dot.com boom of 2000-2001. Strong growth early in the business cycle quickly gave way to record losses, leading many businesses into bankruptcy from poor growth analysis.